This entry was posted on February 19, 2013 by msnene. It was filed under PHOTOS and was tagged with tulips. Ooooh. Ahhhh. Love the vibrant colors here. 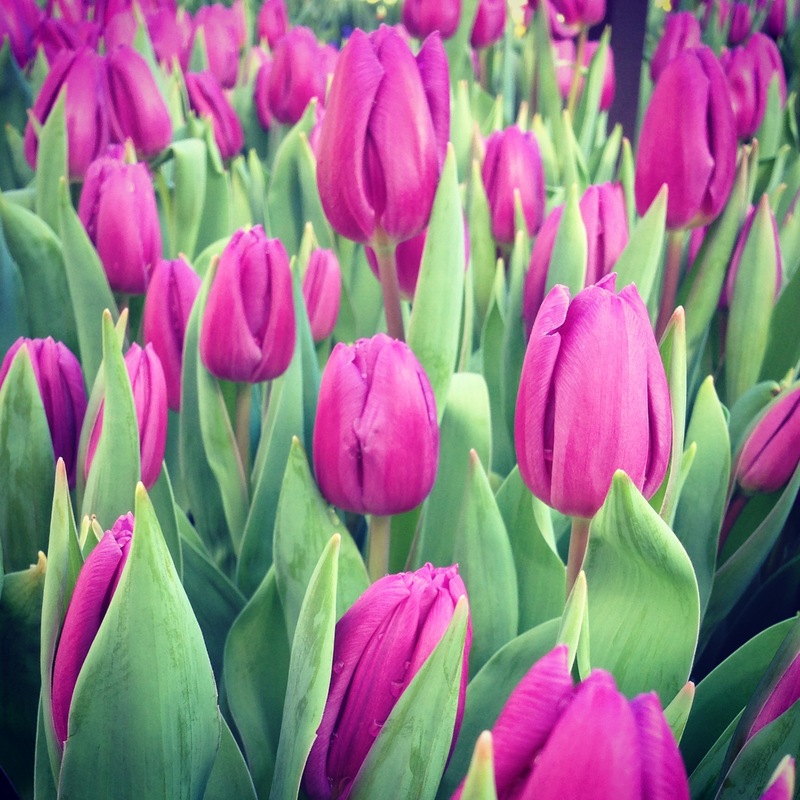 Thanks for stopping by….I love flowers, so ready for spring. Hope all is well.